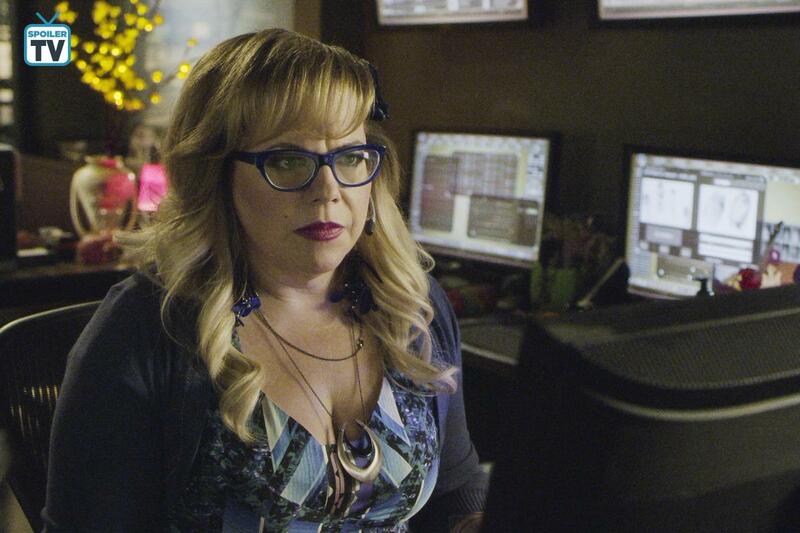 Penelope Garcia. . HD Wallpaper and background images in the Penelope Garcia club tagged: criminal minds penelope garcia kirsten vangsness hq stills season 14.